We specialise in building bespoke websites/software for discerning clients; incorporating sound SEO principles, landing page technology, and mobile capabilities. 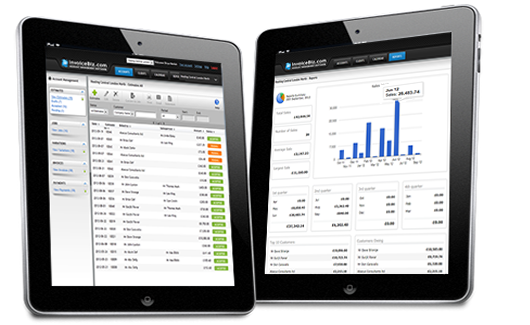 We provide web applications that interact seamlessly with your business. These include membership, fund raising, schools, sales and marketing, franchise networks and community groups. We build customer focused solutions tailored to your business needs. 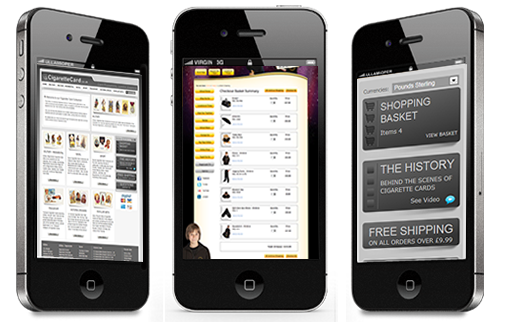 Online commerce systems not only designed to drive up sales but to increase customer loyalty and thus repeat business. 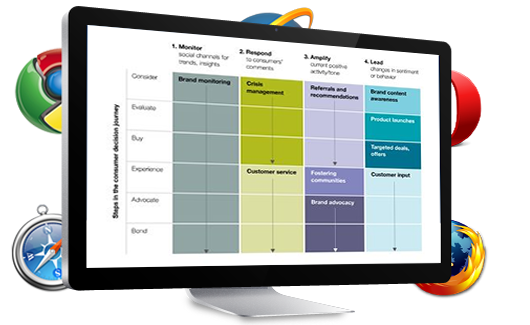 We see consumer behaviour as the target for our attention right from the design and planning of a brand or product. Through to a satisfied client or customer's fervent advocacy, and beyond. 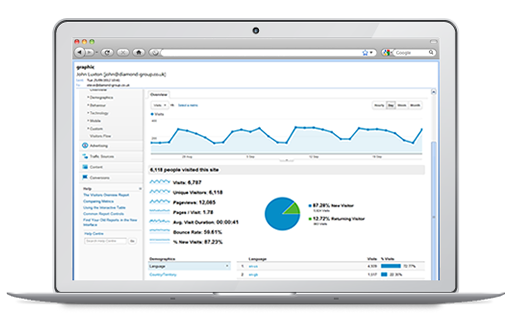 It's important to clearly identify and prioritize the specific goals you want to achieve with your AdWords. 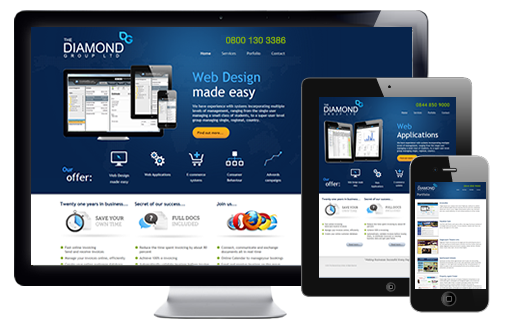 We at the Diamond Group are experts in this field; experienced in the planning and implementation of all types of campaigns.